Coins issued in ancient Rome have been excavated from the ruins of a castle in a city in Okinawa Prefecture, the local education board said Monday, the first time such artifacts have been recovered from ruins in Japan. 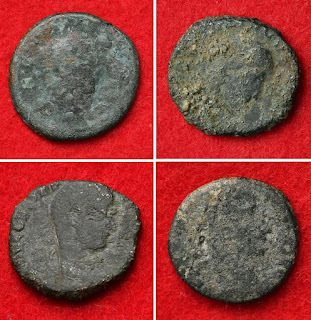 The education board of the city of Uruma said the four copper coins believed to date back to the Roman Empire in the third to fourth centuries were discovered in the ruins of Katsuren Castle, which existed from the 12th century to the 15th. Okinawa’s trade with China and the Southeast Asian region was thriving at the time and the finding is “precious historical material suggesting a link between Okinawa and the Western world,” the board said. Each coin measures 1.6 to 2 centimeters in diameter. The designs and patterns on both sides are unclear due to abrasion. 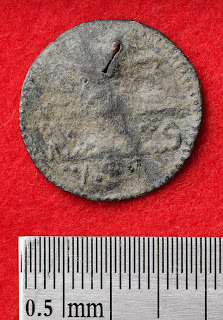 Based on X-ray analysis, however, the education board said the coins appear to bear an image of Constantine I and a soldier holding a spear. 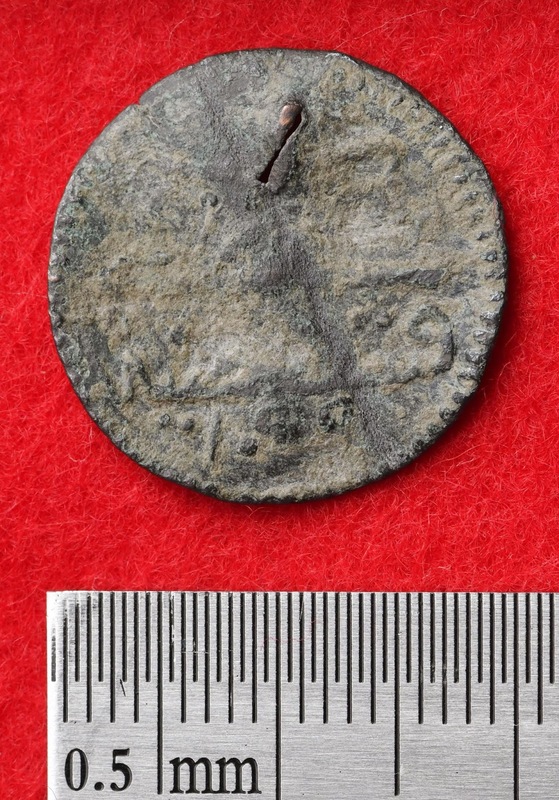 Other relics unearthed from the same site include a coin of the 17th century Ottoman Empire, and five round metallic products that appear to be coins. The ruins of Katsuren Castle were registered in 2000 on the World Heritage list as part of the “Gusuku Sites and Related Properties of the Kingdom of Ryukyu,” a group of ancient monuments and castle ruins in the island prefecture. The coins will be displayed at Uruma City Yonagusuku Historical Museum in central Okinawa until Nov. 25.